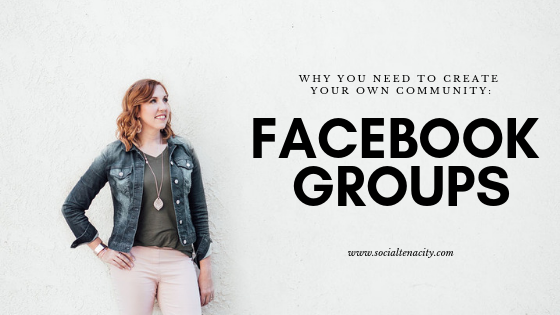 When you first start a blog or small business it is hard to grow your Facebook followers and get new likes. It seems that other Social Media platforms like Instagram are so much easier to gain followers which is true. One thing to keep in mind is Facebook is still King when it comes to Social Media. Over 1 Billion users log into Facebook every day! It is the number one used Social Media platform. So if Facebook dead? Far from it. It just takes some cleaver marketing to get your blog or business seen on Facebook. When you approach different pages offer to create content in a specific category for them. Maybe you have an amazing recipe site that moms just love and you want your content to be shared on a sewing blog. Both of your blogs have the same demographics that visit your site so their followers will most likely follow you as well. The more content you help create for other pages the more your followers will grow. Even if you use this tactic once or twice a month you will see your followers grow. This technique also helps take the pressure off of other bloggers or Facebook pages that you may want to work with so they don’t have to create as much content for Social Media. Again, it’s important to remember to pick Facebook pages that compliment your blog or business and don’t compete. Competitors are less likely to share your content. Another technique to grow your Facebook followers or likes for FREE is to offer a service or product swap promotion. To do this you will want to identify 20-30 Facebook pages that has a similar audience to yours. 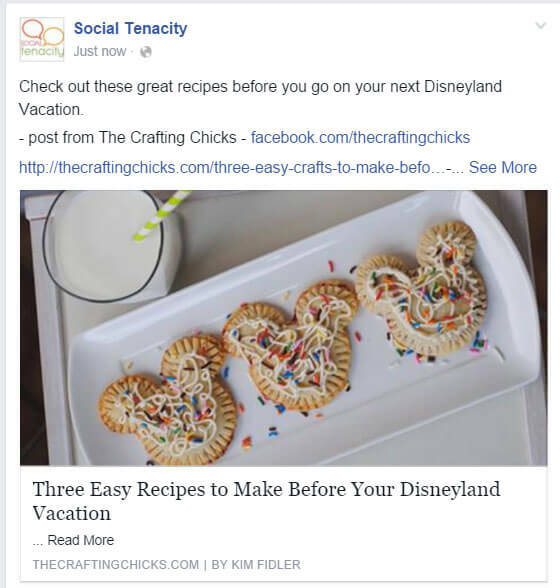 To do this you can get a feel for your audience by looking at your Facebook insights. This will tell you if the majority of your followers are men or women, the general age of your followers and where the are from. My name is (your name) with (your blog or business). I have been following your Facebook page and I loved your post about (whatever you liked on their Facebook feed). I feel like we have an audience with similar tastes. Our Facebook page targets (your target audience) and I post about (your blog or business posts). I have (number of likes) Facebook followers and usually get (number of engagements) engagements per week. You can see my Facebook page at (your Facebook URL). Since we have a similar audience I was wondering if you would be interested in doing a promotion swap. I would love to share your content on my Facebook page in exchange for you sharing my content on your page. When I share your content I will also tell my followers to check out your page and like it. 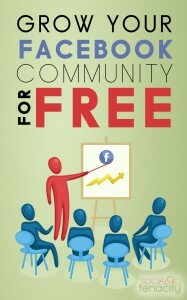 This way we can both grow our Facebook community. If you are interested please let me know. Thank you so much for your time. I look forward to hearing from you. This technique is most successful when you are contacting Facebook pages that have similar follower numbers as you. so if you only have 100 followers find someone that has about the same. This works quicker for Facebook pages that have more followers. The more followers another Facebook page has the more followers you will get in return. Have you tried these techniques? Make sure you comment and tell us about your experience. What’s working for you?